Redmi AirDots is now official in China. At the launch event held in China earlier today, the Xiaomi sub-brand Redmi announced a slew of products. Well, it took the wraps off the Redmi 7 and Redmi Note 7 Pro smartphones. Besides these phones, the company also introduced the Redmi AirDots wireless Bluetooth 5.0 headset for its fans in the country. 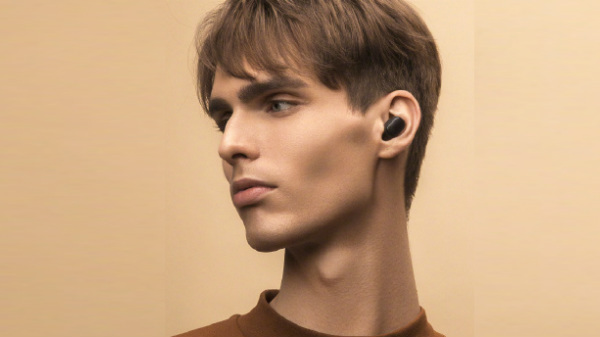 Notably, the Redmi AirDots wireless Bluetooth 5.0 headset comes after the launch of the Mi AirDots Youth Edition Bluetooth wireless headset, which went official a few months back. Apart from this, the company also took the wraps off a new product called Redmi Automatic Top-loading washing machine 1A. Talking about the Redmi AirDots, this Bluetooth headset weighs in around 4.1 grams. It can play and pause music by simply tapping the button. Also, it can be double tapped to activate the voice assistant. Notably, it comes with support for Bluetooth 5.0 connectivity with RTL8763BFR chipset and connects to your paired smartphone as soon as it is removed from the case. There is a 7.2mm dynamic driver unit and support for voice assistants - Siri and Google Assistant. The case measures 62 x 40 x 27.2mm in dimensions and weighs in at 35.4 grams. On the other hand, the headphones measure 26.6 x 16.4 x 21.6mm. It gets the power from a 40mAh battery and is touted to offer 4 hours of battery life on a single charge. On the other hand, the charging case has a 300mAh battery offering 12 hours of backup. When it comes to the pricing and availability of the Redmi AirDots, this wireless headset is priced at 99.9 yuan (approx. Rs. 1,000). Notably, it will be available for purchase in China starting from April 19. As of now, there is no word regarding when this wireless headset will be launched in India and other global markets.